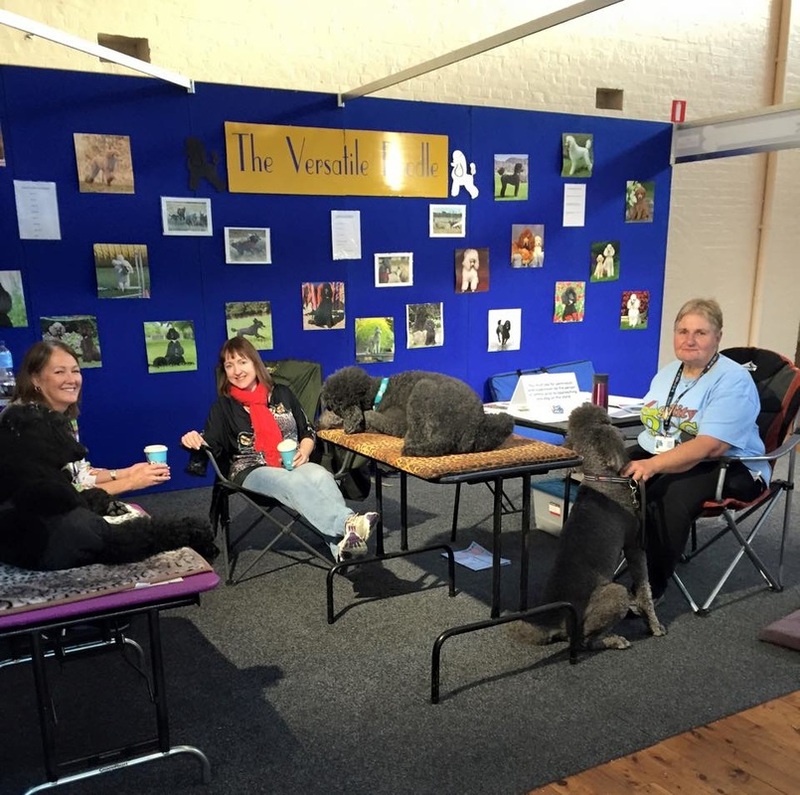 2016 Calendar - The Poodle Club of Victoria Inc. 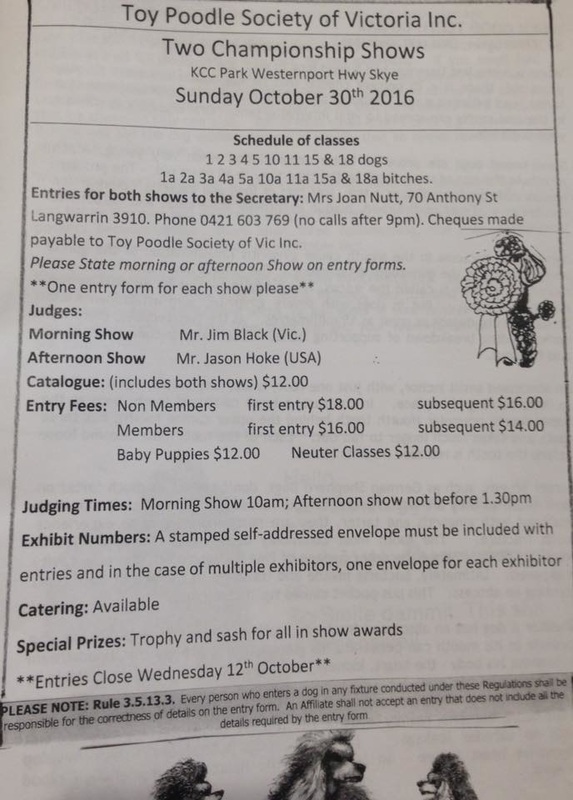 ENTRIES ABOUT TO CLOSE FOR THE TOY POODLE SOCIETY OF VICTORIA DOUBLE CHAMPIONSHIP SHOW. Contact Joan Nutt as soon as possible so you don't miss out. 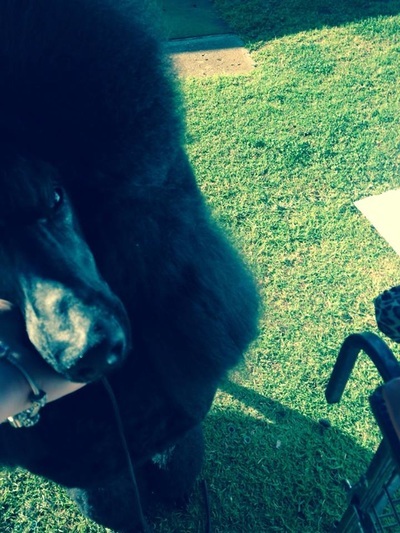 There's still time to enter ! Members comp fun day - Sunday March 13th at KCC PARK SKYE. 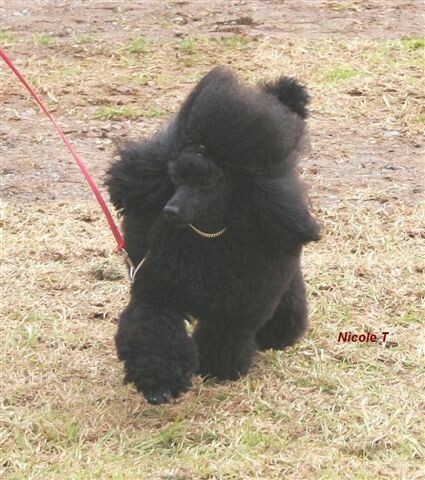 SUNDAY MARCH 13th at KCC PARK SKYE. 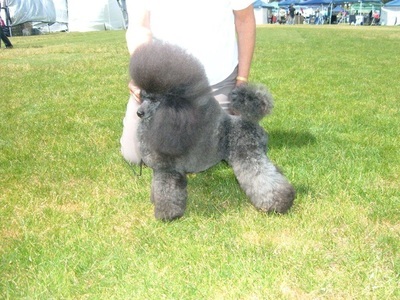 Open to poodles of ALL varieties - TOYS MINIS STANDARDS. Come along and support our trainee judge with examples of our lovely breed for them to learn about. 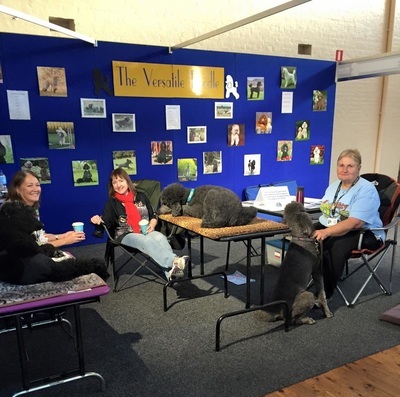 The TOY POODLE SOCIETY OF VICTORIA has opened up separate classes for all three varieties, so all size poodle people can have a fun day of sharing their poodle passion. 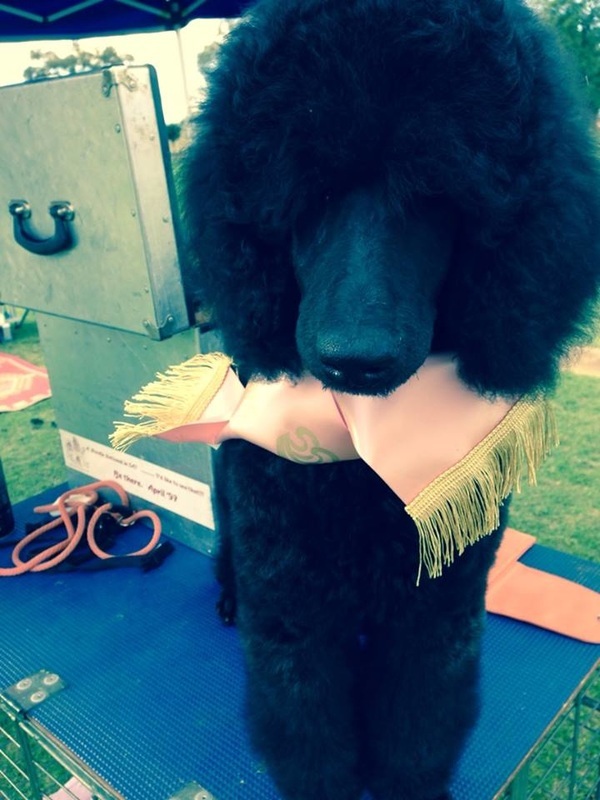 The perfect day to bring out your babies and youngsters to give them show training in a relaxed atmosphere or anyone who wants to try their hand at some show fun. Come along and bring your best friend for a great poodle get together.